I can't for the life of me id this car. 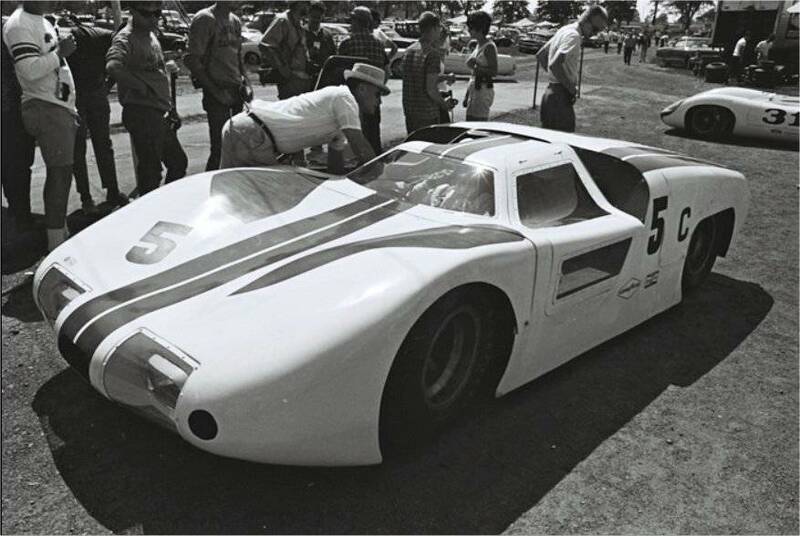 All I know is that it was racing at Road America in 1966 with the Can-Am and SportCars in the "Road America 500".......prototype Cunningham? It took me some hours to identify this car, but finally I found it. 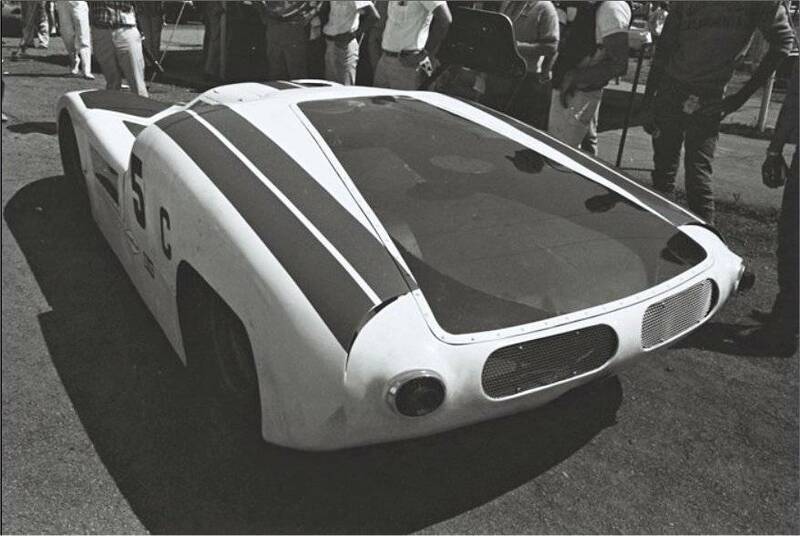 The type of the car is 'Pariah' and it was driven by Peter Helferich in 1966. Here is the list of the drivers and cars of the 1966 Mid Ohio race. You will see the car #5. And finally the drivers and their cars at the 1966 Road America 500 race. The number of the car is 57. Excellent job balika!!! I spent more than an hour scouring for info on this. Thank You for solving this mystery!! !